When you compare the prices of a hotel to the prices of cabins in Pigeon Forge TN, you’ll quickly realize that cabins don’t cost that much more. Cabin rental companies like Aunt Bug’s offer many discounts and savings to make it easy to save money on your vacation. There’s many benefits of staying in a cabin instead of a hotel, but one of the most popular is all the extra space in cabins. When you stay in a hotel room, your entire family will be together in a single room – there’s not much space and there’s little to no privacy. When you stay in cabins, everyone can have their own room and there’s lots of privacy, too. Cabins have lots of outdoor space with a porch to sit on and enjoy the views of the mountains. 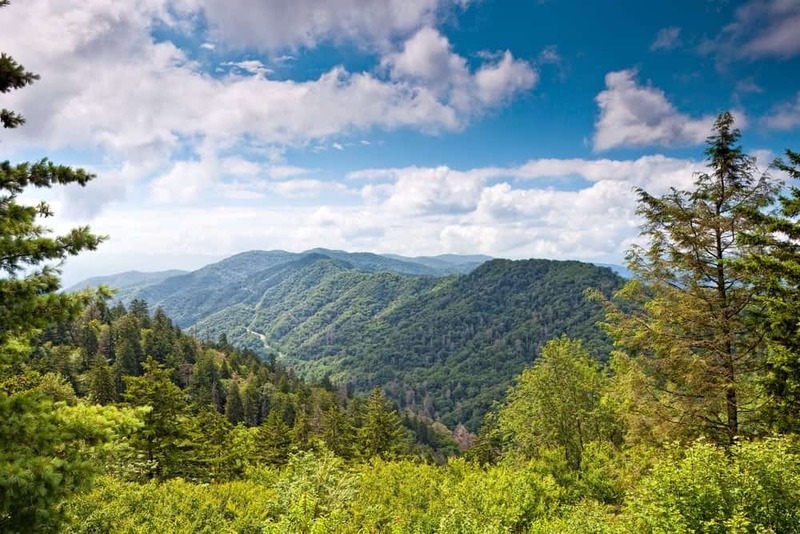 Cabins are located in the mountains where you can get a true experience of the Smokies while hotels are generally located directly on the Parkway in the midst of the hustle and bustle. There are distant views of the mountains, but you definitely won’t be in the heart of the Smokies when you stay in a hotel. If you have a large group, you can also stay in a cabin together. If you choose a hotel, you’ll have to split up and won’t get to spend as much time together during your vacation. Some people may think that cabins are located so far into the mountain areas that it takes quite a while to get to all of the things to do on the Parkway. In fact, our cabins in Pigeon Forge TN aren’t that far from all of the fun things to do in the area – the attractions, great restaurants and shopping! You definitely don’t have to stay in a cramped hotel room just to be close to the Parkway activities! We make it easy to book cabins in Pigeon Forge TN for your vacation. Whether you’re looking for a 1 bedroom cabin or a group cabin in Pigeon Forge for a family reunion or other group retreat, we have something that will be perfect for you! Take a look at all of our cabins in Pigeon Forge TN and find the perfect one for your vacation. Then you can easily book your stay online or give us a call to book your vacation on the phone! We can’t wait to have you stay with us!